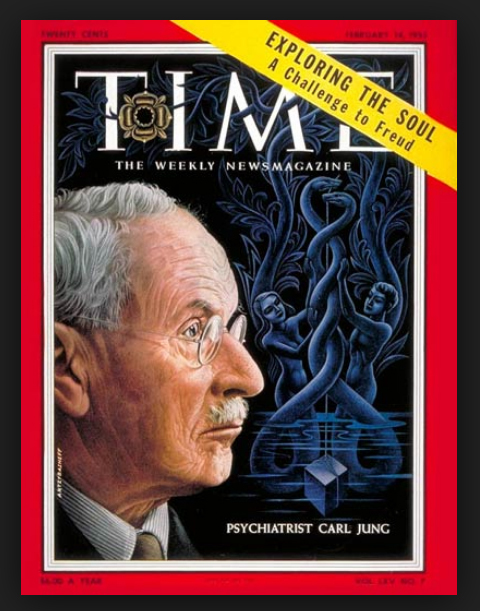 An entire world knows Carl Jung as the brilliant psychiatrist and psychotherapist who founded analytical psychology. His works and his words have impacted the world today in significant ways and it will continue to do so for a long time. And since I personally have learned a great deal from this amazing man, I wanted to share with you 38 of these many lessons. Enjoy. “Through pride we are ever deceiving ourselves. But deep down below the surface of the average conscience a still, small voice says to us, something is out of tune. 17. Loneliness does not come from having no people around. Luminita D. Saviuc, founder of PurposeFairy.com, is an enthusiastic student of the arts, psychology, and spirituality. Her acclaimed blog post, "15 Things You Should Give Up To Be Happy", was shared by over 1.3 million people on Facebook. Later on, it became the heart of her book, "15 Things You Should Give Up To Be Happy" book that was published by Penguin Random House.